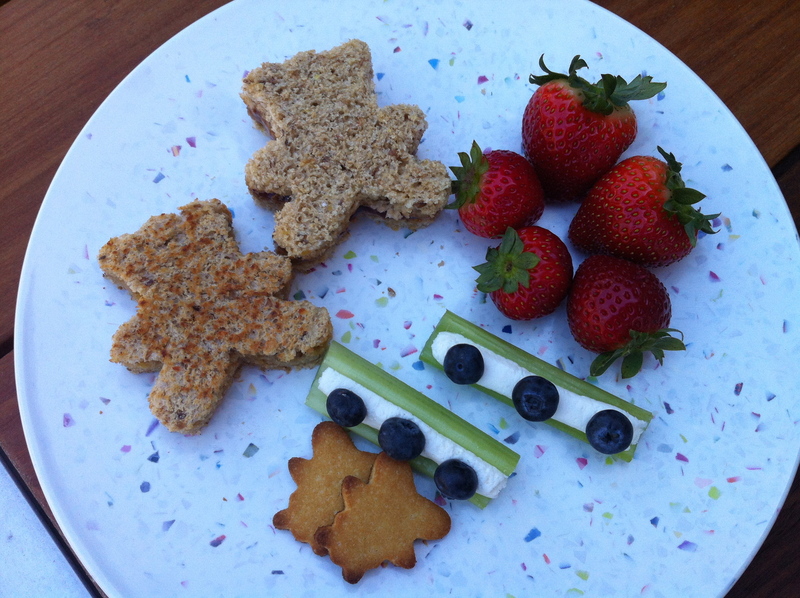 teddy bear picnic party | what is clara eating today? clara’s preK class had their first party for this year. it was a teddy bear picnic party. i thought this might be a good birthday party idea for little ones. 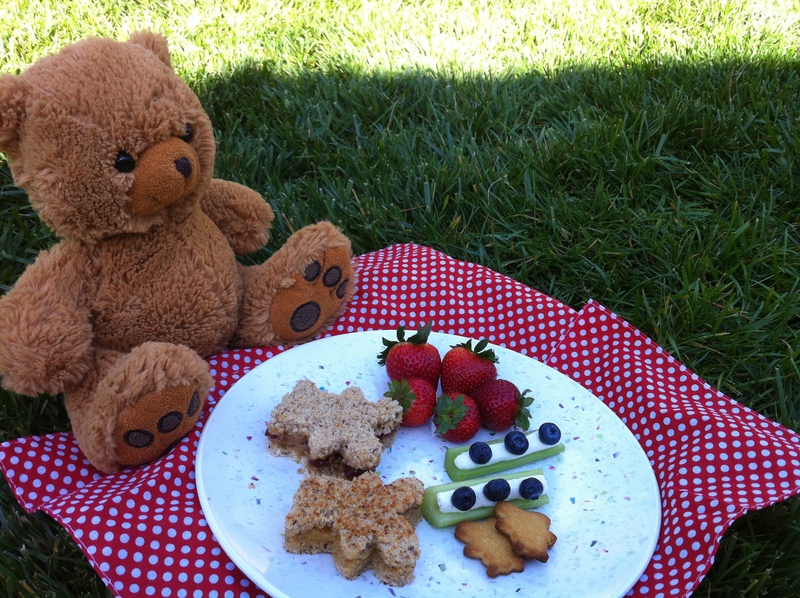 have their friends bring their favorite teddy bear (or any other stuffed animal) and have a picnic with them. Posted in nut-free, something fun!, special day?